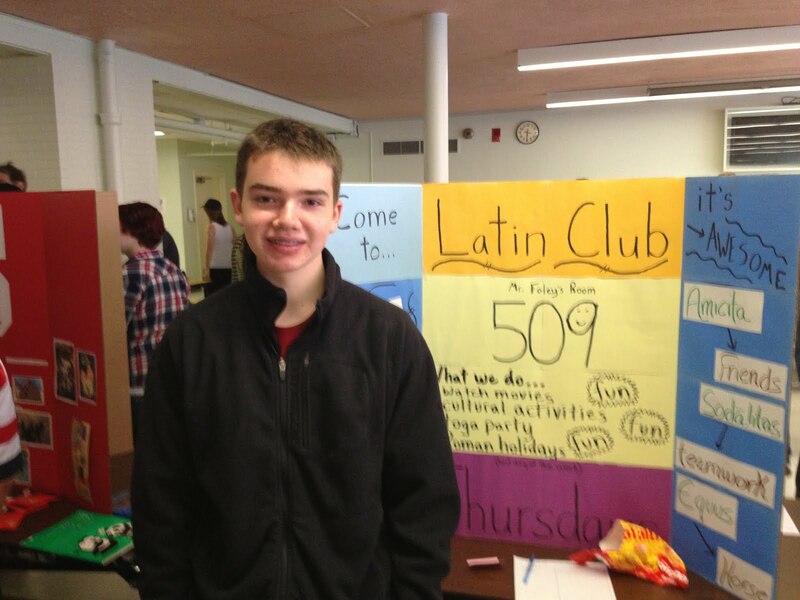 Before students left for Thanksgiving break, they were able to participate in the popular Club Day at AHS. 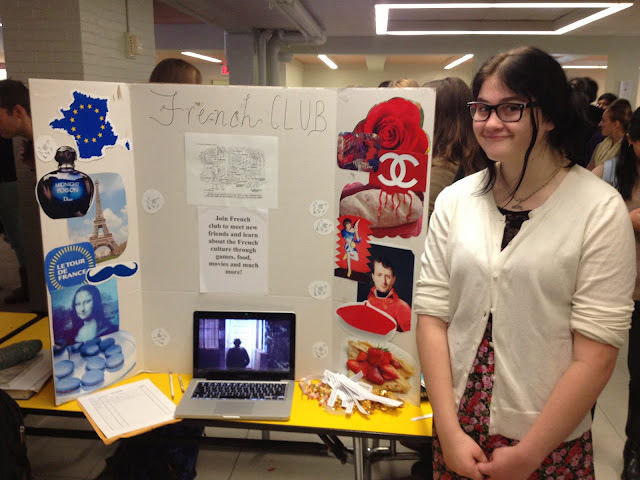 This is a chance for students to learn about the wide variety of interesting clubs they are able to join to enrich their education. Of particular excitement this year were the new Language Clubs available to students! 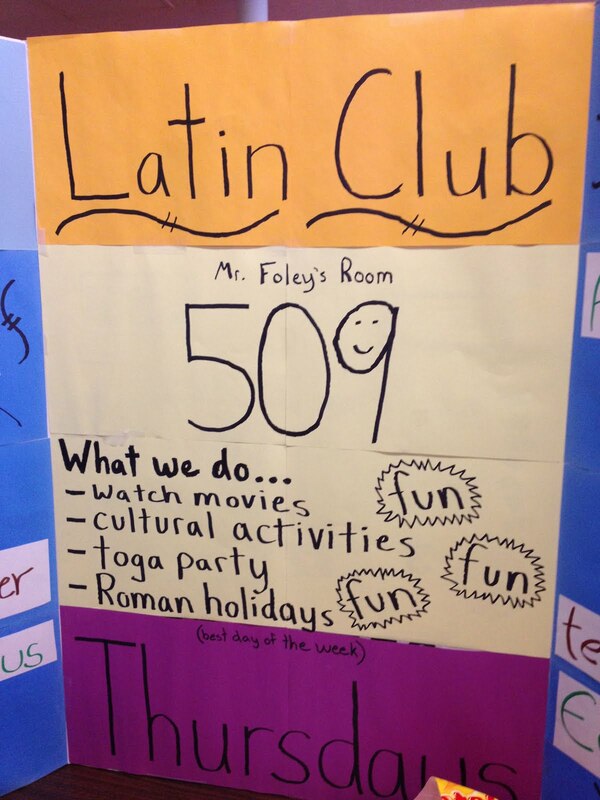 We now have a club for each of the four languages offered here at AHS: French, Latin, Mandarin, and Spanish. 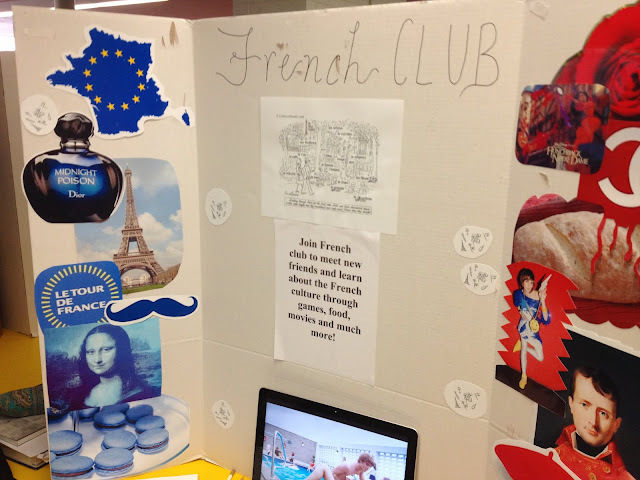 Clubs are open to all students, whether they are enrolled in the language or not. Students engage in cultural activities, such as restaurant outings, holiday celebrations, and craft-making. 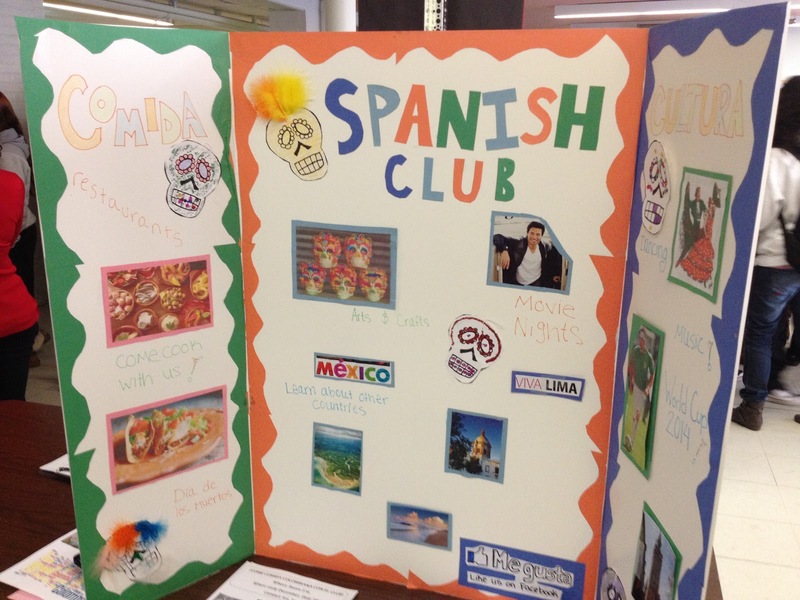 These clubs are great ways to learn more about the cultures where these important languages are spoken in fun and relaxed ways. 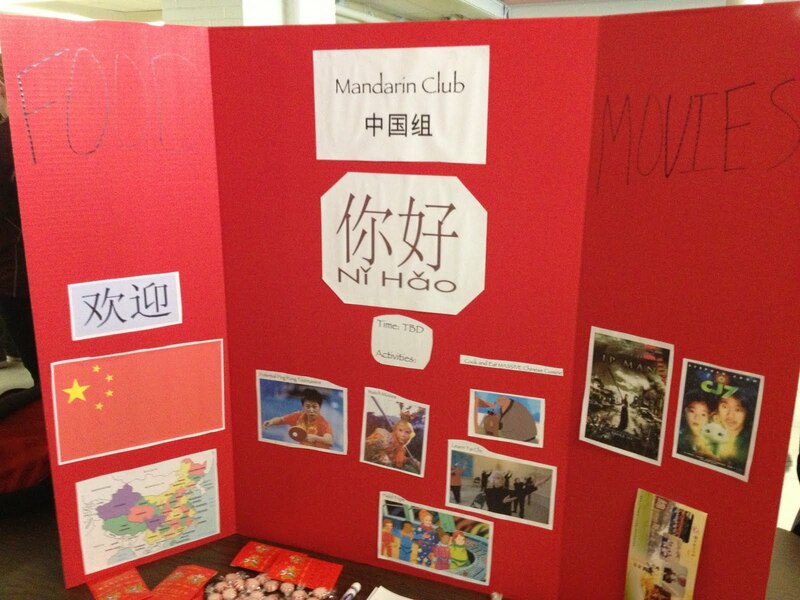 If you didn't sign up on Club Day, you are still welcome to join a language club at any time!